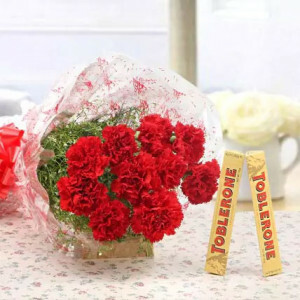 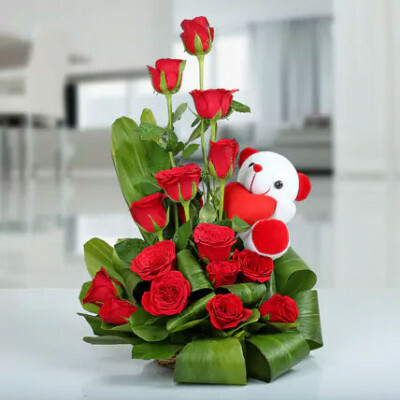 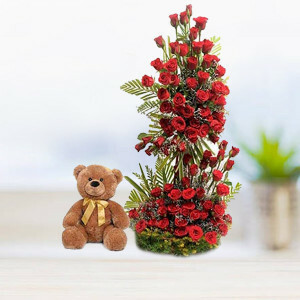 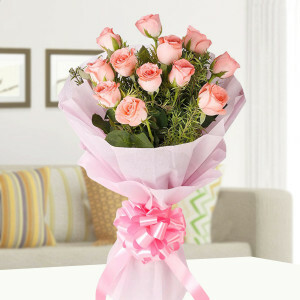 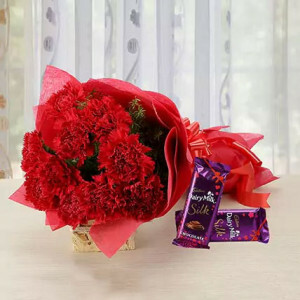 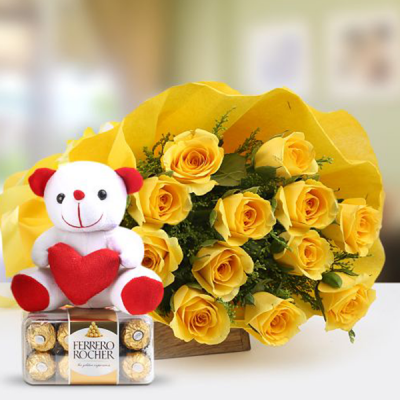 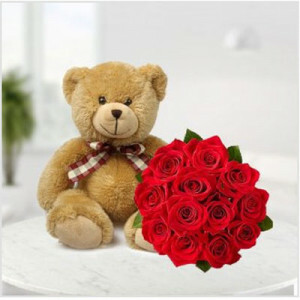 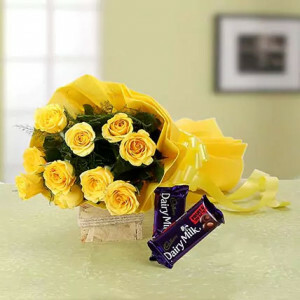 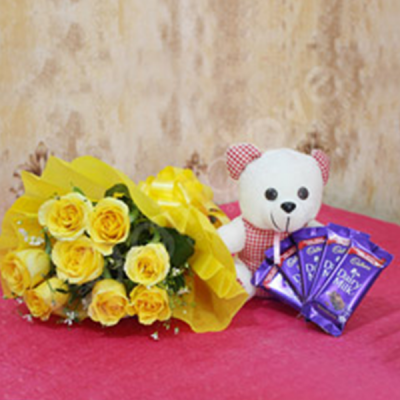 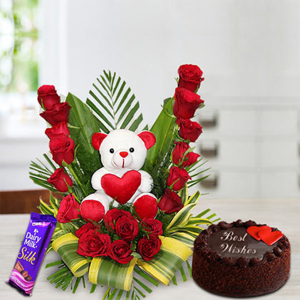 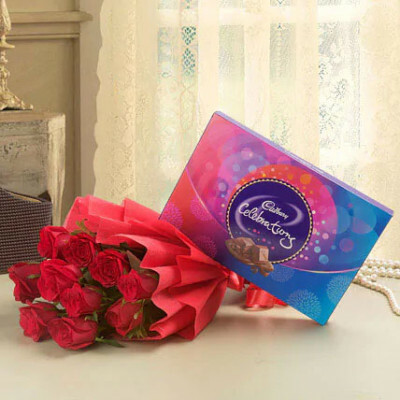 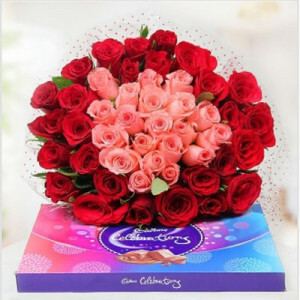 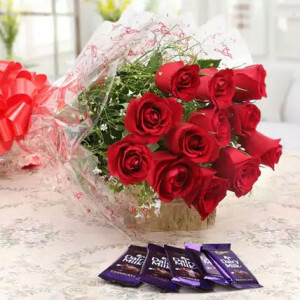 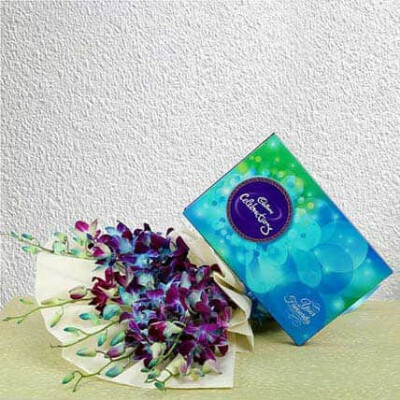 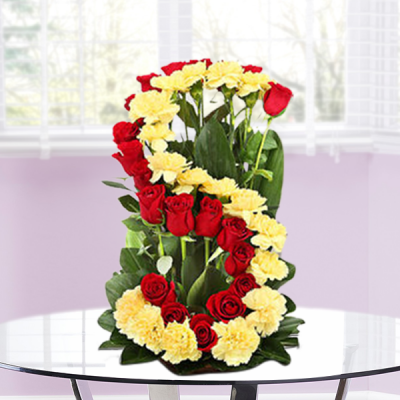 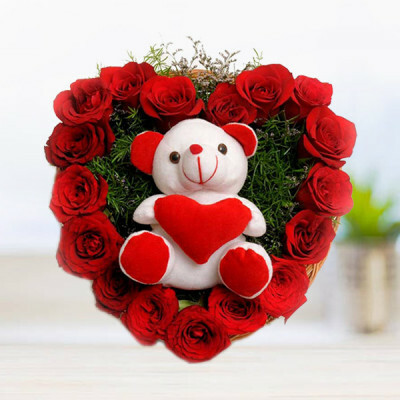 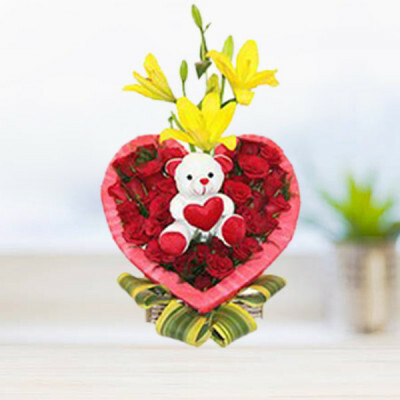 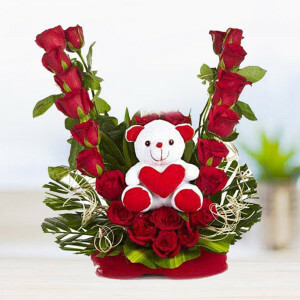 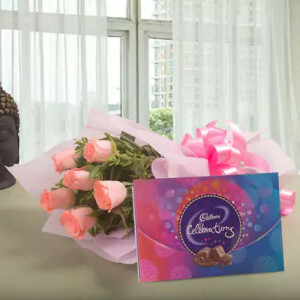 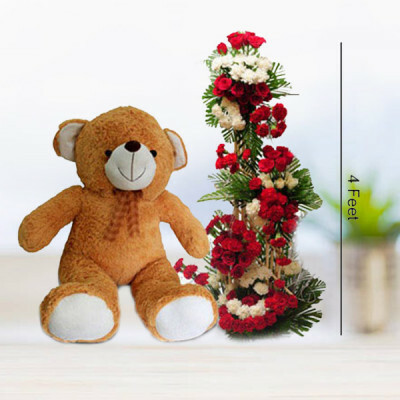 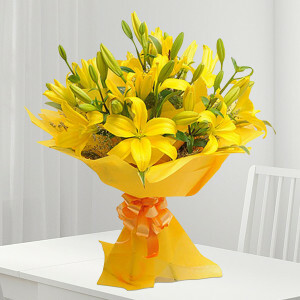 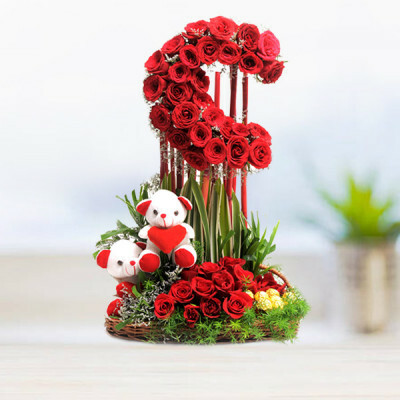 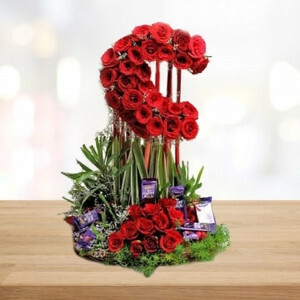 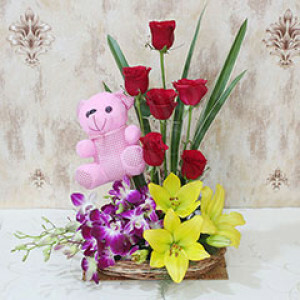 For any occasion or reason, send your love with online flower delivery to Raipur anytime, with the help of MyFlowerApp. 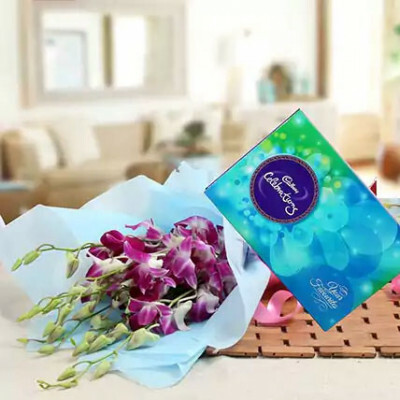 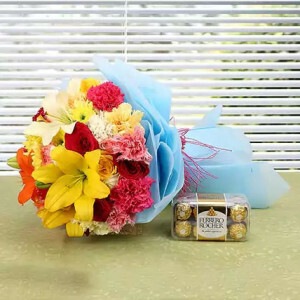 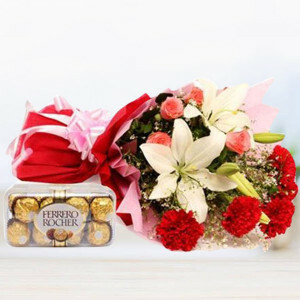 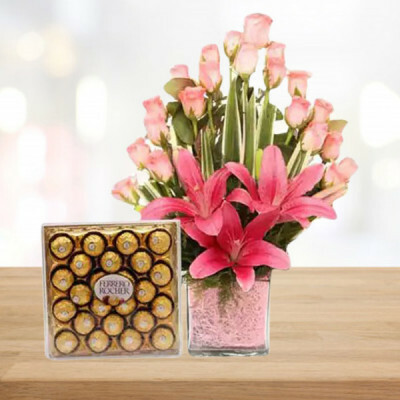 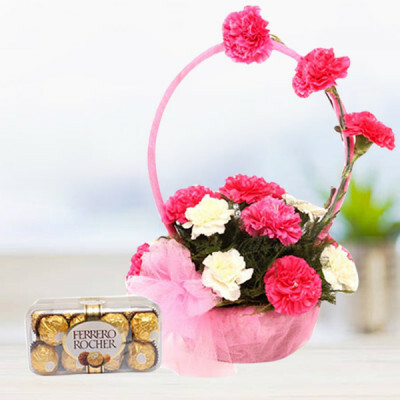 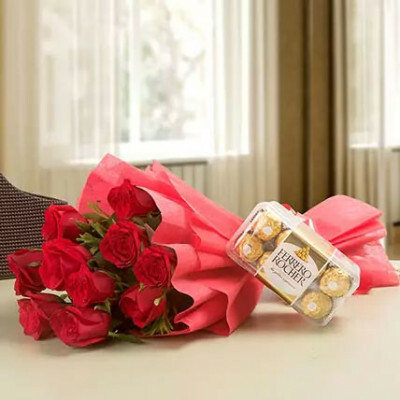 Bring a smile to your mother’s face on her birthday, or gladden your dear ones with an early morning or express delivery of flowers to their place. 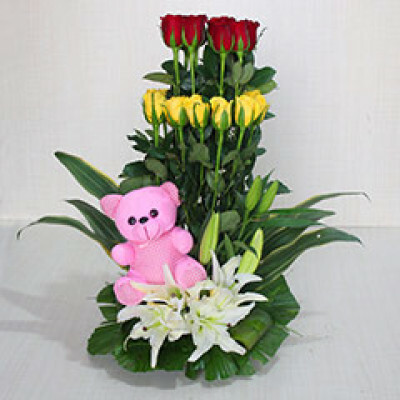 Select their favorite arrangement and have them delivered anywhere within 3 hours.